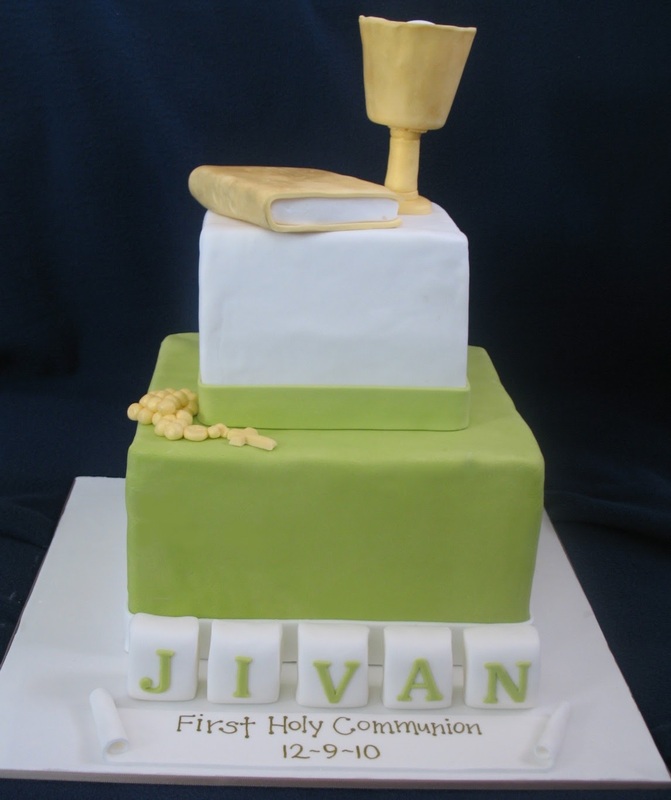 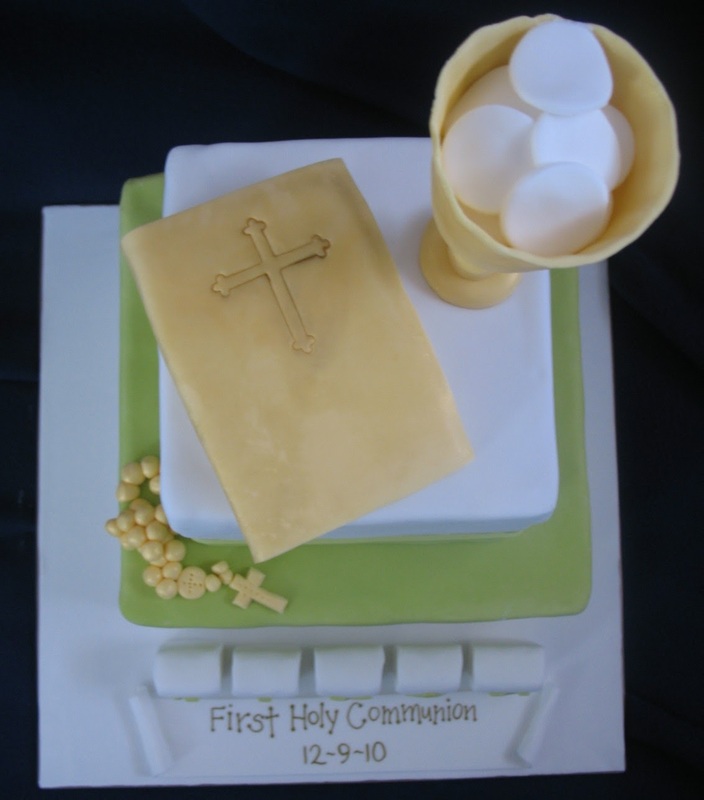 Jivan celebrated his 1st Holy Communion on Sunday and this cake was made for the celebration. 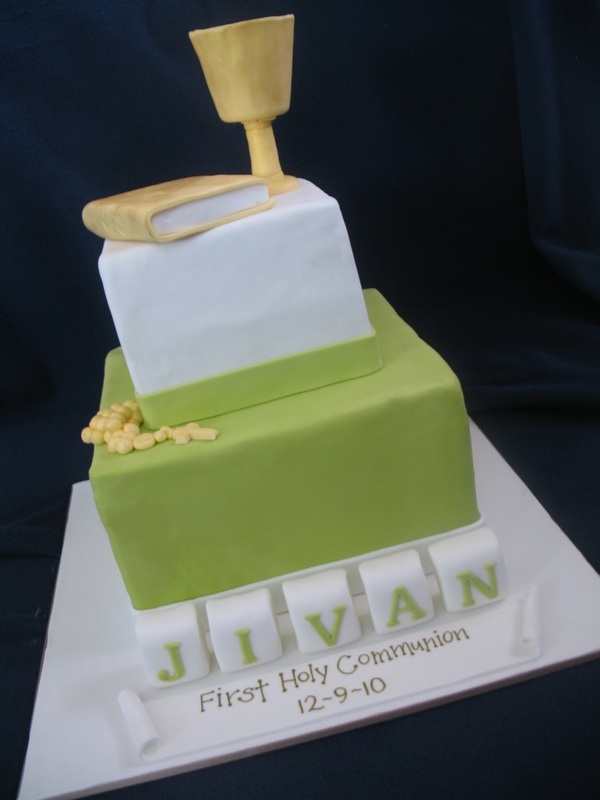 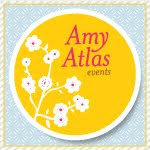 An elegant design for an elegant function. The bottom tier is jaffa mud cake with dark chocolate ganache. 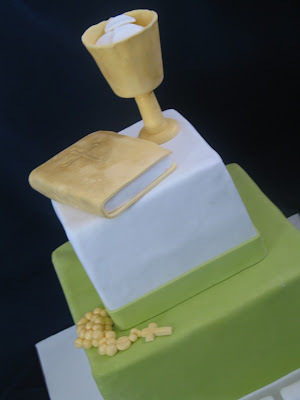 The top tier is sponge cake with custard filling and white chocolate ganache. Congratulations for your First Holy Communion Jivan.